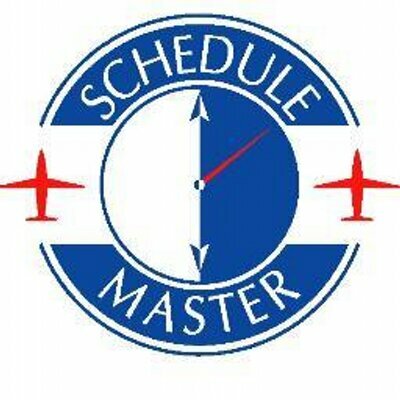 Schedule Master has various configuration options and reports that are helpful for managing instructors and making sure they are current. Checkouts - Instructor checkouts are listed on the instructor list screen. To facilitate finding the right instructor in a large organization, you can search by checkout. If desired, there is also the option to 'enforce instructor checkouts for lesson scheduling'. This option can be found in the group options page (Admin >> System Admin >> Group Options). Instructor Status - For information on instructor status, you can click on the hazard symbol on either the schedule page or the resource list. As seen in the print screen below, this shows any resource-related messages, any expired dates (referred to in section above), and checkouts. If there are additional reports that would be helpful, please let us know. If the report is beneficial to all of our customers, we may do this free of charge. If the report is very specific to your organization, we can provide a quote for a custom report.